It happens on occasion that some groups do not sync successfully. 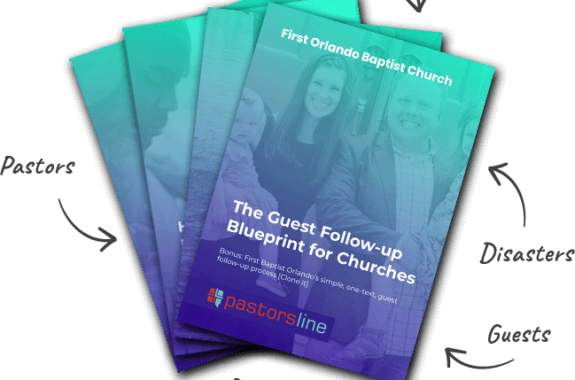 PastorsLine used to notify you of the issue and then do a complete resync. Now, we are tracking at the group level. This means that in the event of a glitch, we will notify you and then only resync the group(s) which did not successfully sync.